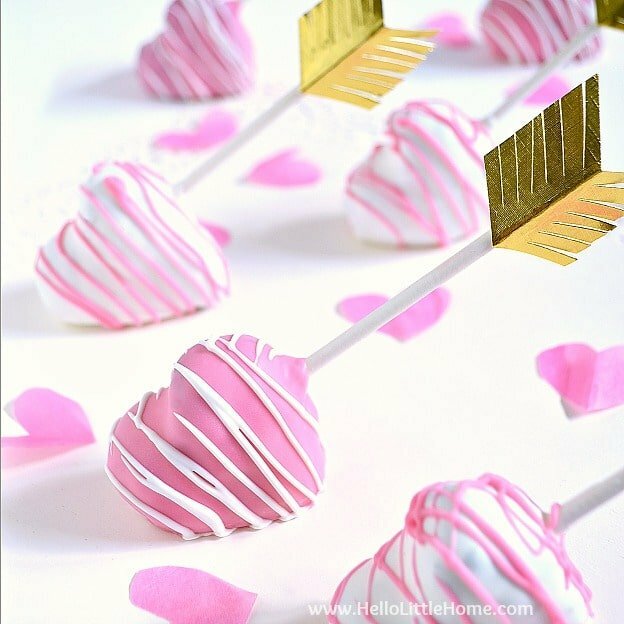 If you are looking for fun and tasty, heart melting valentines day treat then try these heart-shaped delicious treats. Have fun making these tasty cookies, macarons, brownies and pops with your loved ones and have a great time. I am sure your loved ones and especially kids will enjoy these treats a lot. 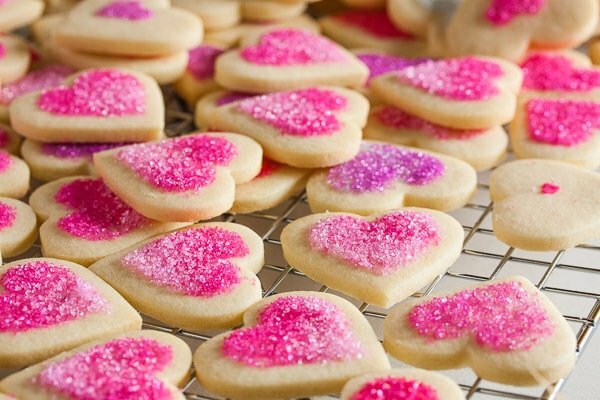 I hope you’ll have as much fun making and enjoying these valentines day treats as I had to collect them for this post. 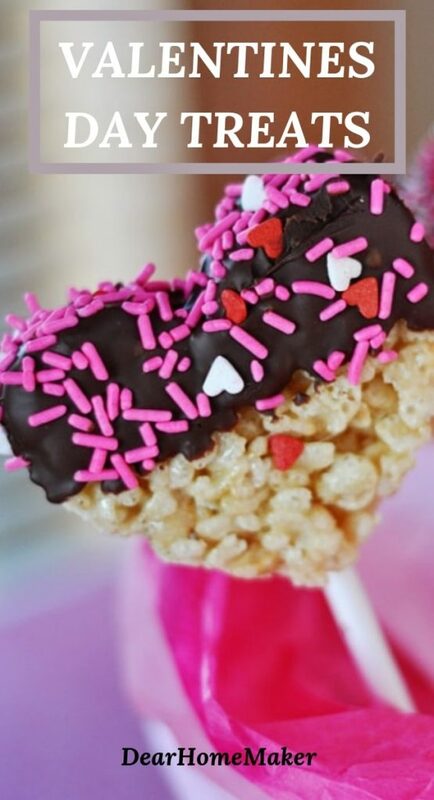 10 Best Heart-shaped Valentines Day Treat. 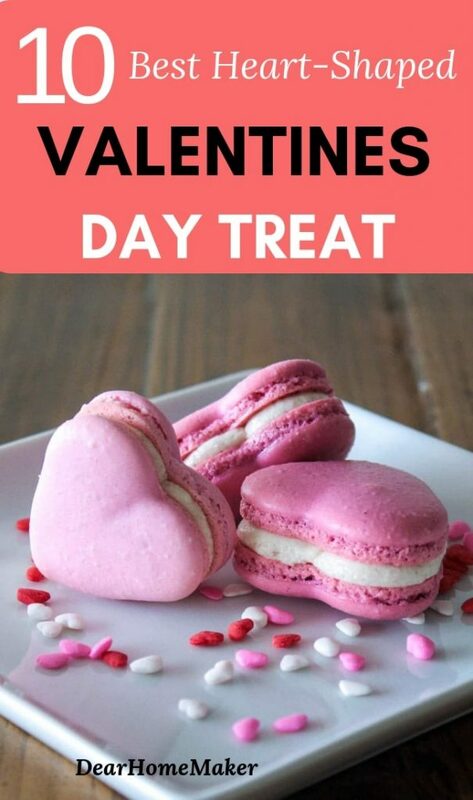 These Heart-shaped macarons must be the most beautiful and delicious looking Valentines day treat. Be sure to make plenty of it as they are so tempting. Image and recipe from Liv For Cake. Brownies are always in the list for anything sweet and special. 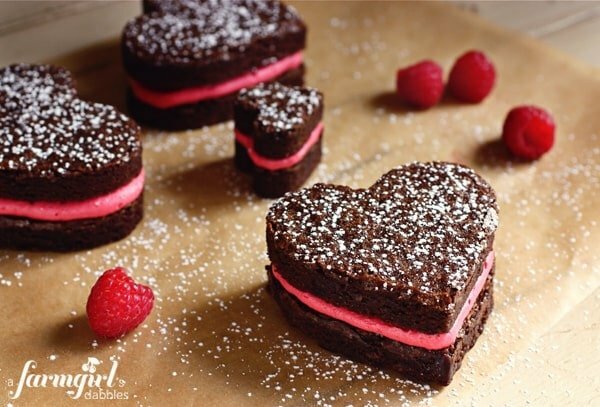 Try this flavor full heart-shaped brownie for your love this Valentine’s day. I get it not all of us have sweet tooth. 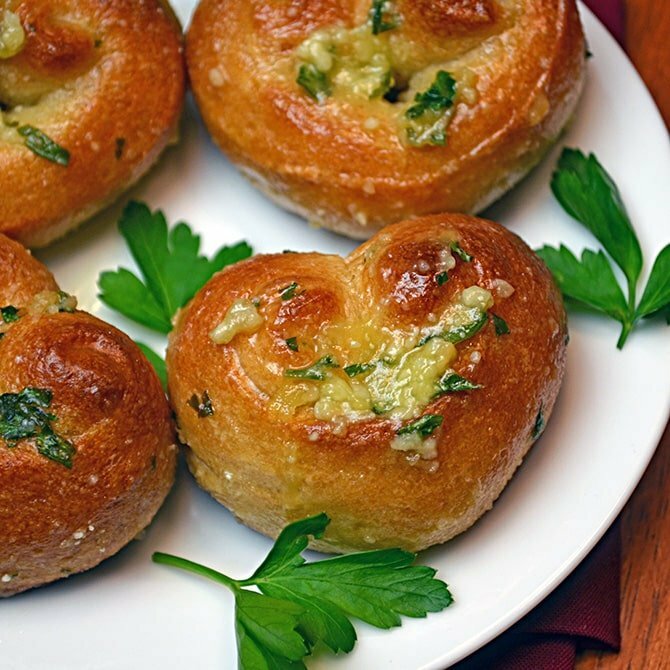 On top of that, we have to take care of our sugar content too so for you guys I have heart-shaped Garlic Knots for your Valentines day treat. Enjoy!! Image and recipe from Host The Toast. Every heart would melt when they see these beautiful hearts. 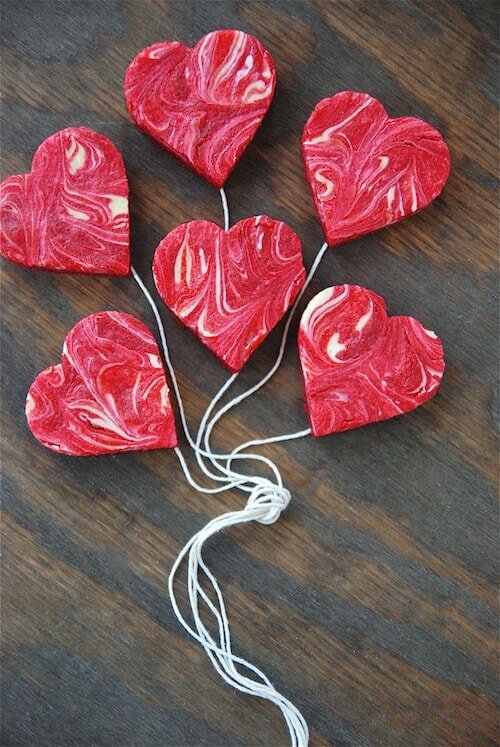 This an a beautiful and easy to make valentines day treat. Love love love these cake pops. Such a brilliant idea!! 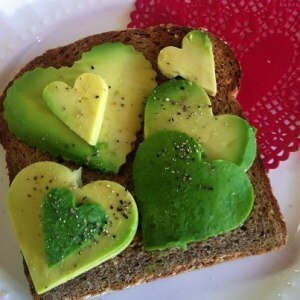 Another healthy heart-shaped valentines day breakfast. You replace take this idea and upgrade it. Make healthy Heart-shaped pancake or replace avocado with cucumber or watermelon or any other fruits of your choice. Thanks to Mimi Avocado for the recipe and the image. Jaclyn from Cooking Classy has come up with such beautiful heart shaped cookies. I’m 100% sure that it’s going to melt your heart away. It can be a nice gift for any occasions. 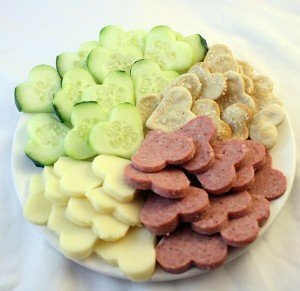 Heart-shaped healthy snacks for your valentines day. 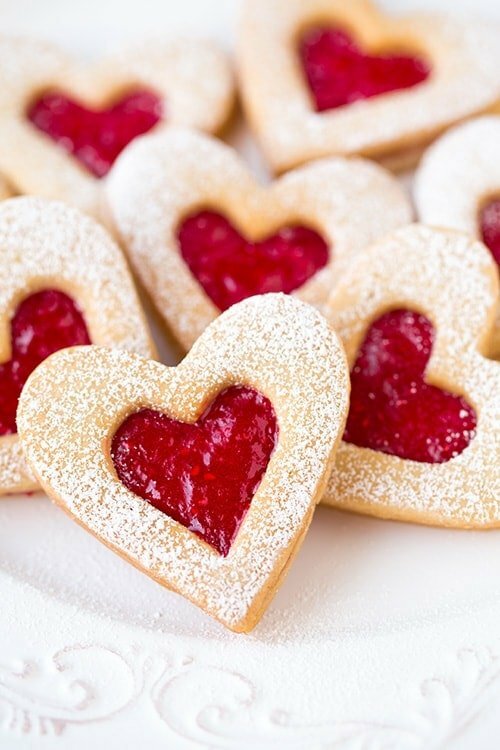 Just cut your favorite fruits and cookies into heart-shape with a cookie cutter. Image and recipe from Two Kids Cooking. These red velvet cheesecake brownies are definitely going to win your valentine’s heart. If you are making these for kids then make few boxes in advance. They are going to cry for more. Hope you have an Amazing Valentines Day and have a great time with your loved ones. Don’t forget to pin it post and share it on Facebook. Also, share it with your family and friends.